This phone has no signs of wear, scratches or dents. 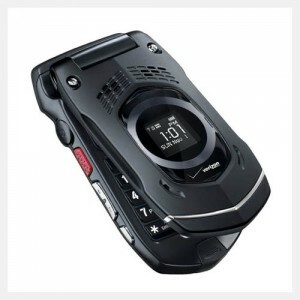 It’s not in the retail box and comes with battery and wall charger. Equipped with a 3 MP camera, the LG ENV3 VX9200 (Verizon) phone captures your special moments in detailed clarity. 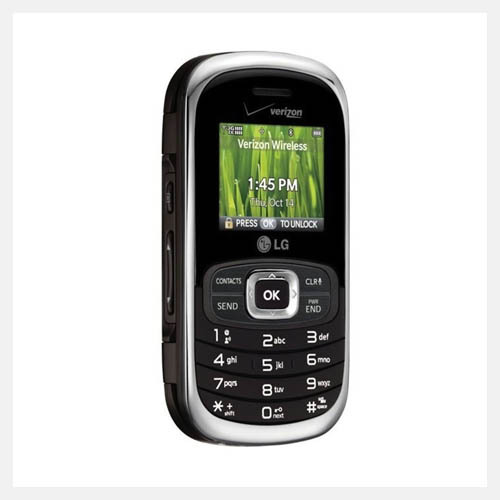 View your content clearly, on the 2.6-inch screen of this LG Qwerty phone. 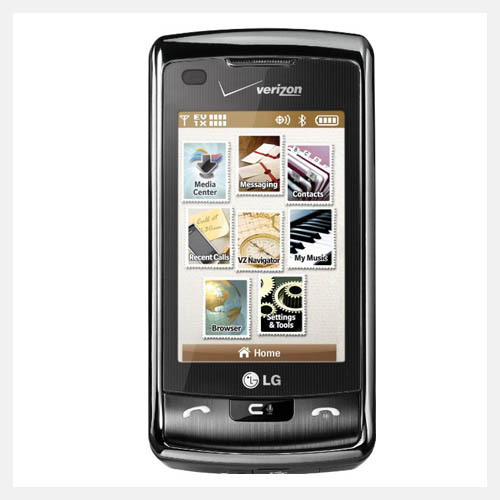 With a talk time of 5.5 hours and stand by time of 460 hours, this LG cell phone keeps you in touch with your loved ones for a long period of time. 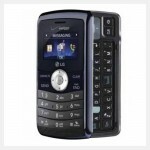 Through the USB connector you can not only charge this LG Qwerty phone, but also transfer data easily. 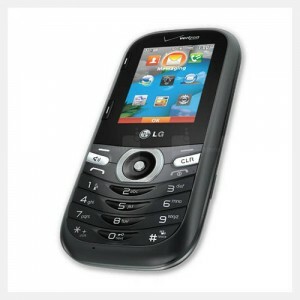 The Bluetooth feature in this LG cell phone allows you to wirelessly transfer data with other Bluetooth devices. 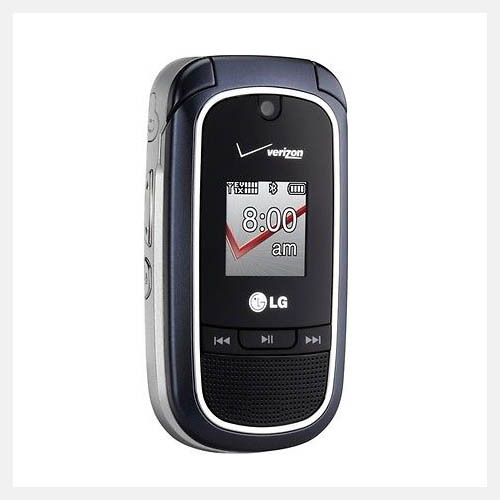 Besides, the A-GPS technology in the LG ENV3 VX9200 (Verizon) helps you take the easiest and quickest route to your destination. 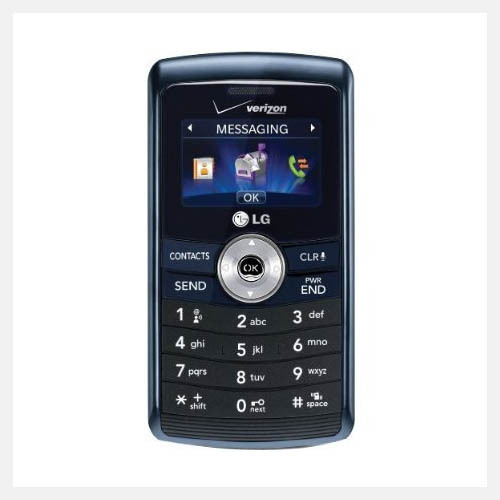 The LG enV3 VX-9200 is an update to the enV2 and adds visual voicemail along with a dashboard interface, and steps up to a 3 megapixel camera. Other key features of this model include a full QWERTY keyboard, music player, stereo Bluetooth compatibility, microSD slot, video streaming, and 3G EVDO high-speed data. 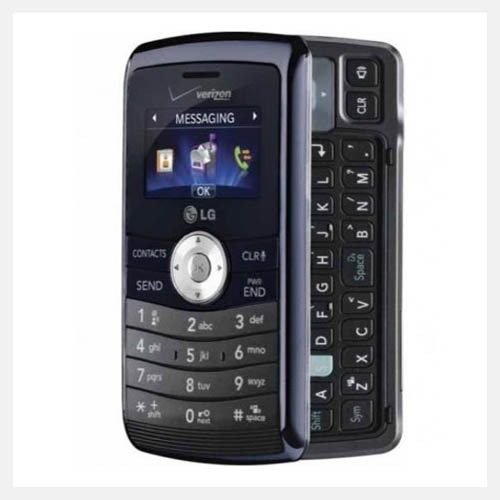 The enV3 also comes equipped with an email client, MMS and SMS text messaging, GPS, video recording capability, web browser, and support for multiple languages including Spanish. 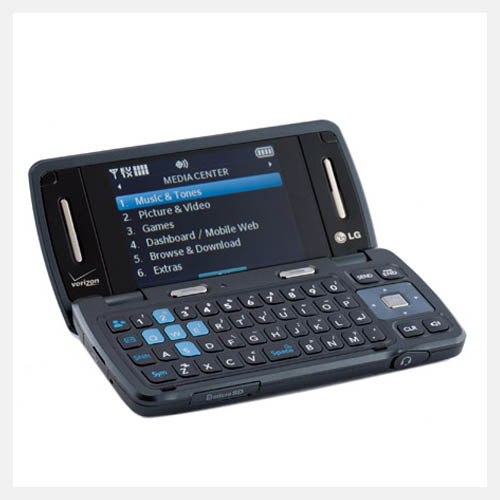 The enV 3 is a new condition device, no scratches or dents.